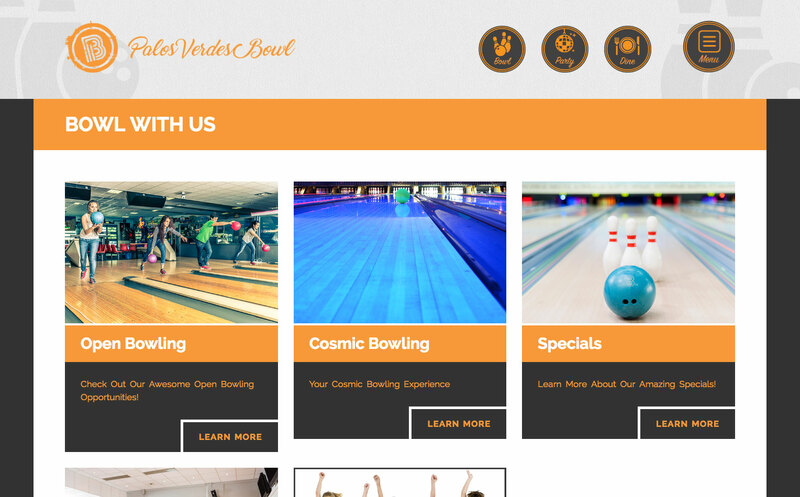 The Bowling Leads Automated Marketing System allows you to get back to what you enjoyed when you first started running a Bowling Center and leave the time consuming, ever changing marketing to us. Very efficient when it gets put out on our page. Great people to work with. 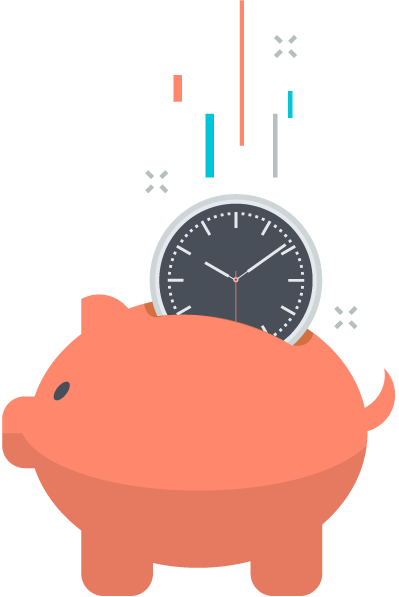 Who works on a 5 p.m. NYE to get a last-minute client request? Zach does, and I can't be more grateful for his commitment and hard work. Thank you for your continued excellent service that consistently goes above and beyond. Looking forward to a great 2018 with Bowling Leads. 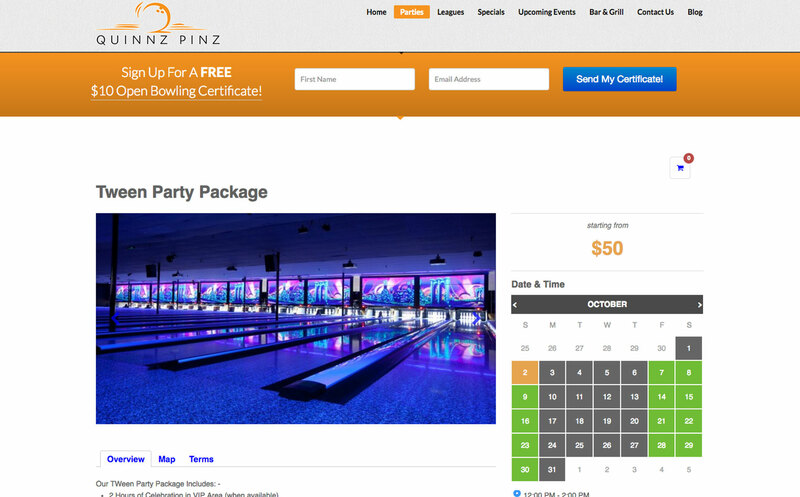 The Bowling Leads system helps you collect data from 20%-30% of your website visitors. The average for other sites is less than 5%. 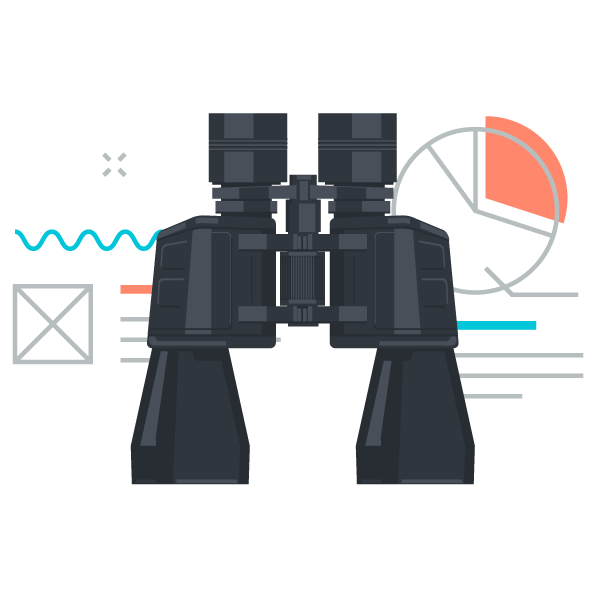 This means if you have 1000 visitors to your site, you are getting data from over 200 individuals instead of less than 50. 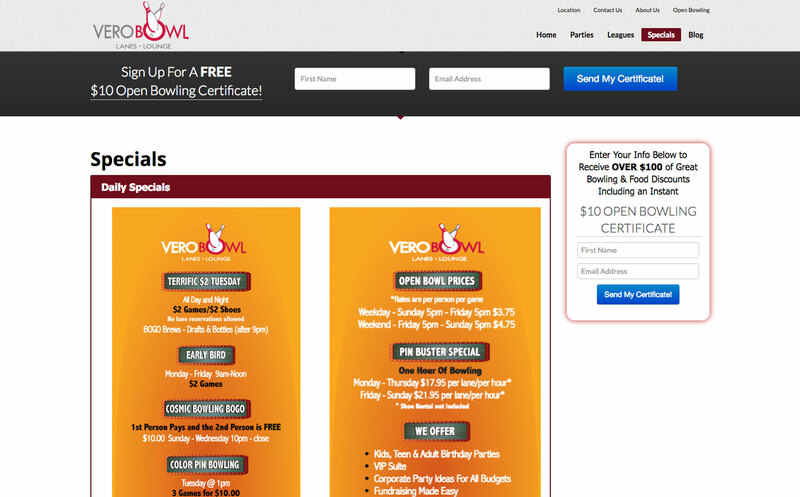 We accomplish this through non-intrusive pop up boxes, and optimized opt-in forms throughout the site. 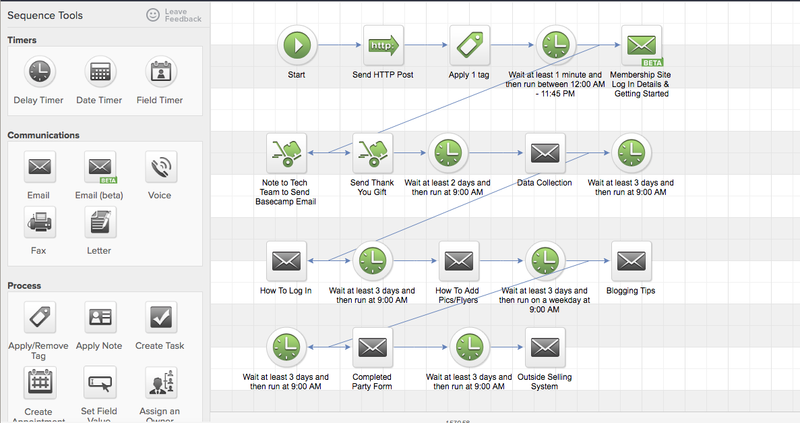 We also give you tools to collect data from customers that you have inside of the center. 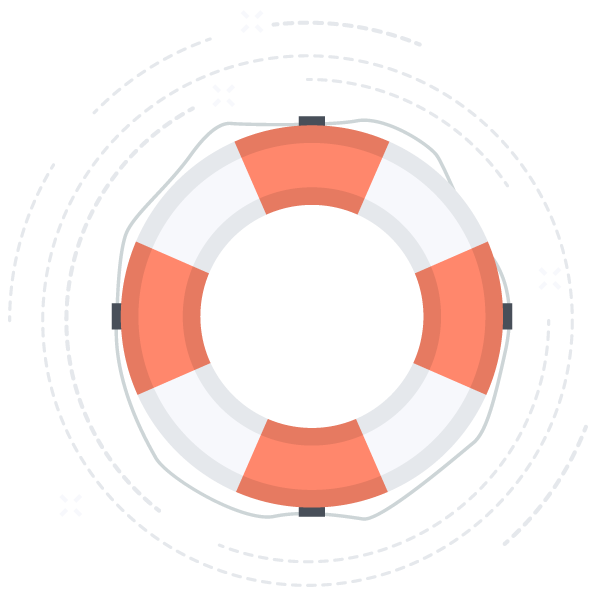 We give you an easy to use data collection form, along with scripts you can use to train your staff on how to best collect data during certain situations. You then have a backend area on your website where you can enter this data into the system. 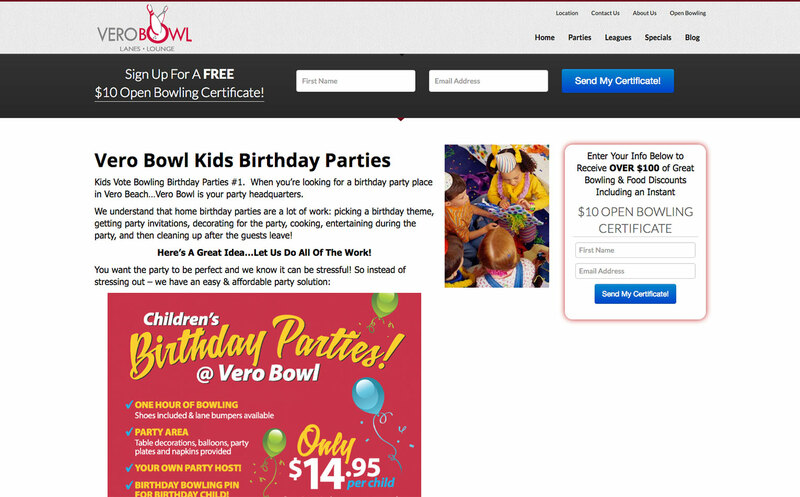 Member centers have access to their very own Email Marketing account at no extra charge. This account allows you to send an unlimited number of emails to inform customers about specials, events, upcoming leagues, or whatever else you need to promote. Worried about having enough time to send the emails? Don’t worry, let us know what’s going on at your center, and we’ll put the email together for you. You’ll get a proof to approve, and we take care of sending it to your list. 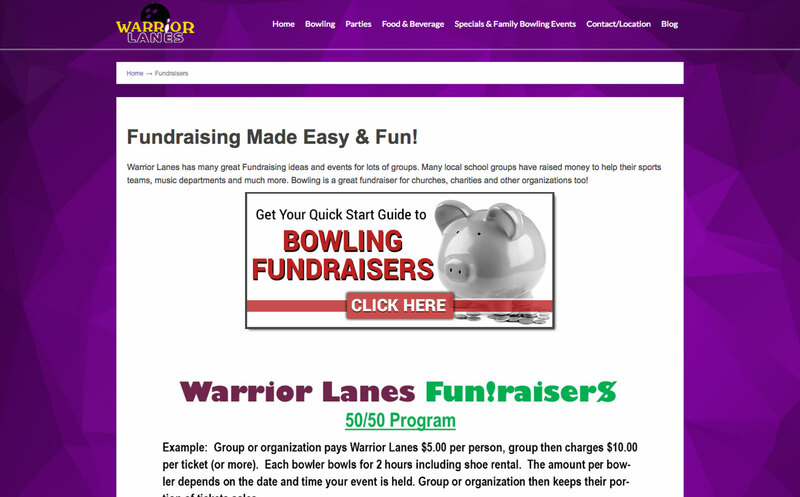 All of this is included in your Bowling Leads Membership! 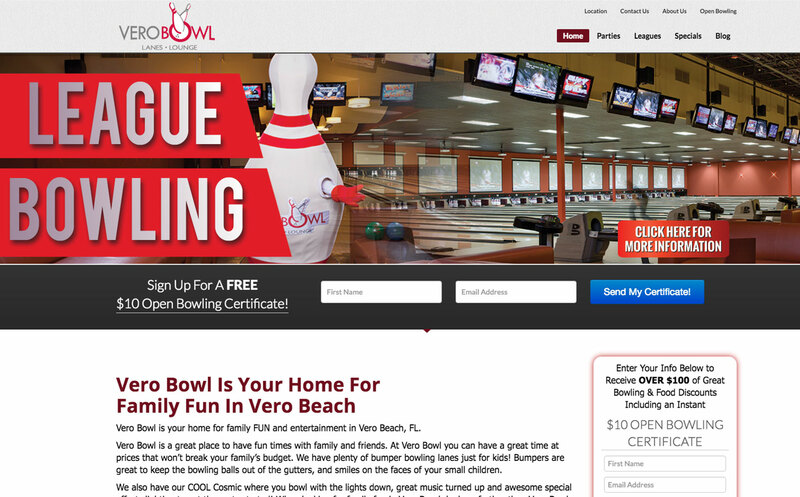 Bowling Leads has a relationship with a number of mail houses from coast to coast. Our design team can help you design the mailer, then we’ll work with a mail house to get your direct mail campaign to your prospects! It doesn’t get any easier than this. *Extra Charges apply for direct mail campaigns. Members also have access to Darin’s Outside Selling System. Darin had this service available as $1500 per day, he would go into a centers marketing and literally go from door to door at local business to sell bowling outings. 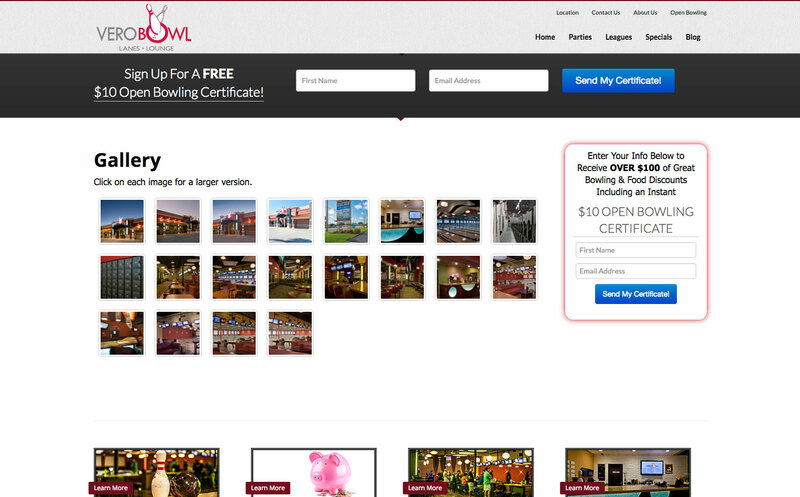 We are making the system available to all members, this 2 hour training video will give you all the tips and instruction needed to successfully sell bowling in your community. You’ll learn how to walk past those “No Soliciting” signs and get real business. All of the templates needed are also available for download and customization. Perfect for you or your sales team. This information alone is worth thousands of dollars to your center. Do you have lane beds to fill on a certain night? Looking for a new league idea? We have a library full of league ideas with all the graphics and flyers ready to be customized. Ideas like “Parent’s Gone Wild” or “I Used To Bowl” are perfect to fill your open spots. Our support team is available 24/7. You get our cell numbers, and all support tickets are immediately sent to our cell phones. We know you can’t have an issue with your website on a busy weekend, so we’re available 24/7. Whether you need a simple change, or a quick email sent to drum up some business on a slow Saturday, we’re here! Our computers are always with us, we’ve even set out emails for folks while we are on the road traveling to events and trade shows. 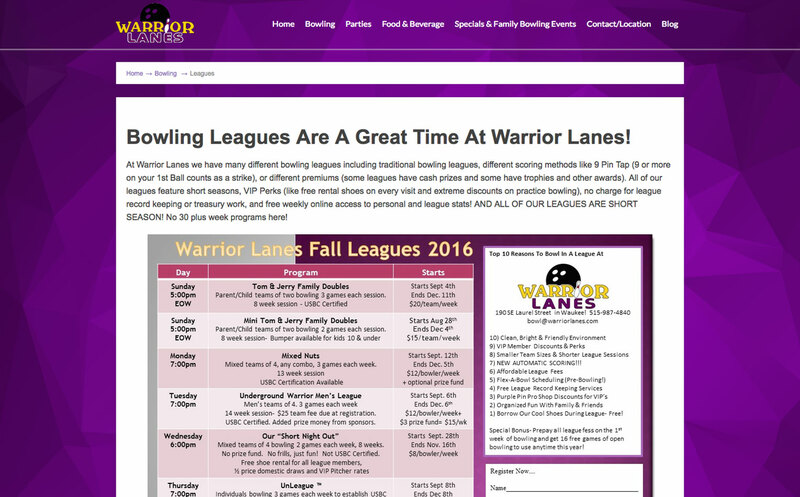 Looking for a custom flyer for a new league, birthday parties, or even a new menu? Let Ann, our in-house graphic designer help. She’ll build the perfect flyer per your requests, and you’ll have a great looking flyer to promote your center’s offerings. All of this can be done at prices at least 50% less than hiring a graphic designer on your own. So we’ve collected the data, now what? We’ve built an automated follow-up sequence that sends the visitor a different “Evergreen” offer every 21 days for the next 5 months. 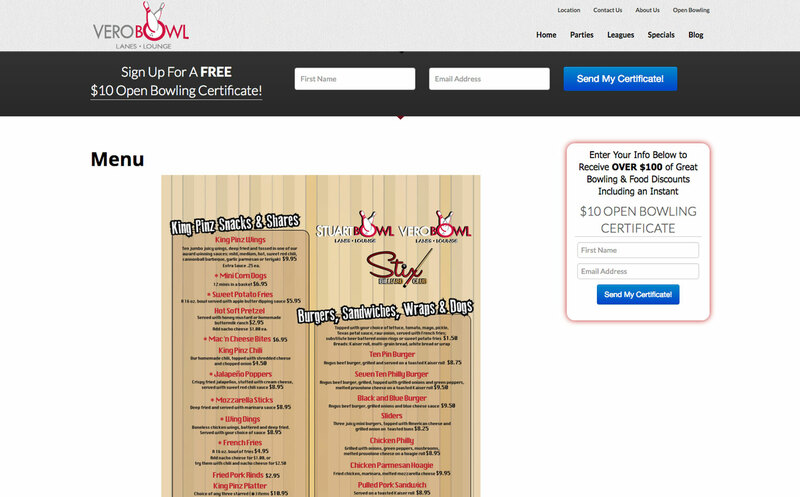 These offers are completely customized by you. 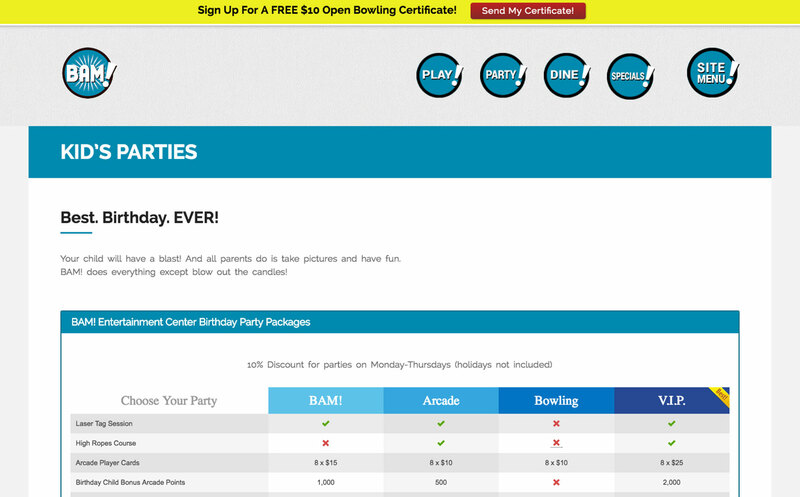 We start with a $10 off $20 Open Play or Glow Bowling Certificate followed by 5 other offers. 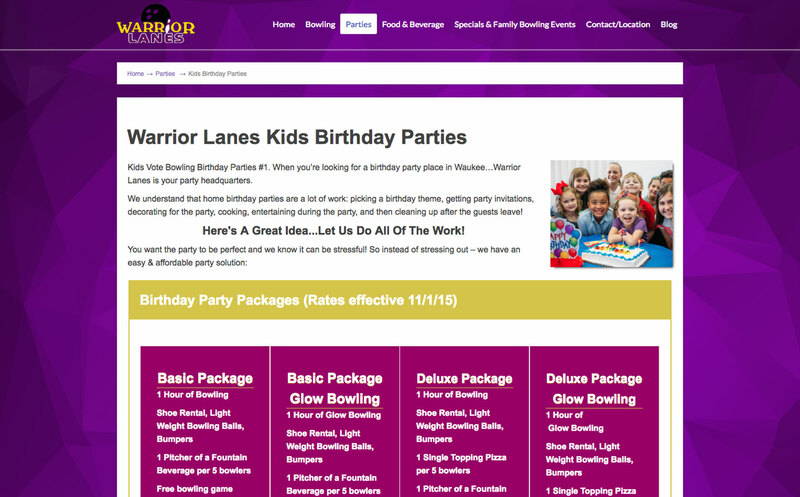 We also automatically send 1/2 Birthday and Birthday Offers too! Search Engine Optimization is how your site ranks on the major search engines such as Google and Bing. 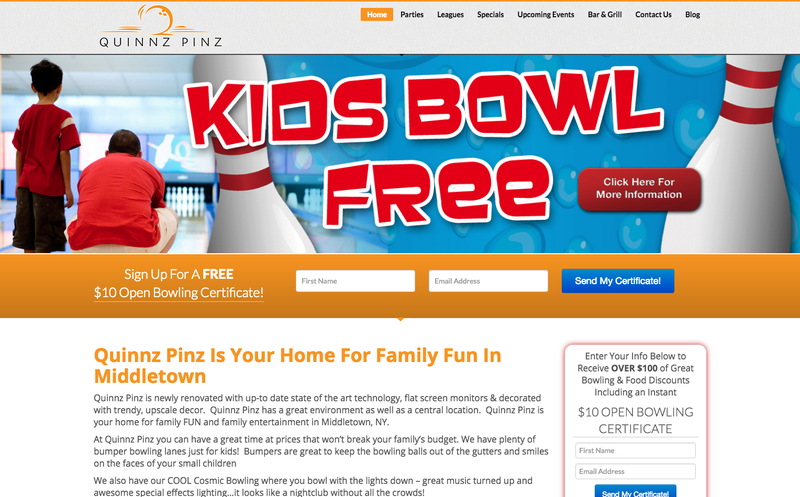 We’ll help you dominate the search engines for not bowling bowling, but also Family Fun, Things To Do, Birthday Parties, Company Parties, Fundraisers, and School Groups. 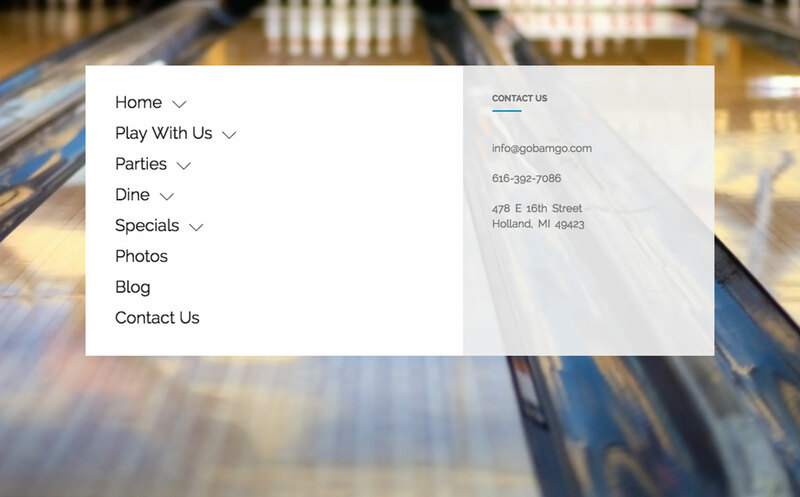 We’ll help you find customers that may not have been looking for bowling! We’ve even had centers have 3 or 4 different listings on the first page of Google. Plus, we monitor these rankings as Google is constantly changing their algorithms, we’ll keep your rankings where they should be. Looking to get in touch with all of your customers quickly about an upcoming event? Let us help you with automated phone calls, we can help you call thousands of people in a matter of minutes. 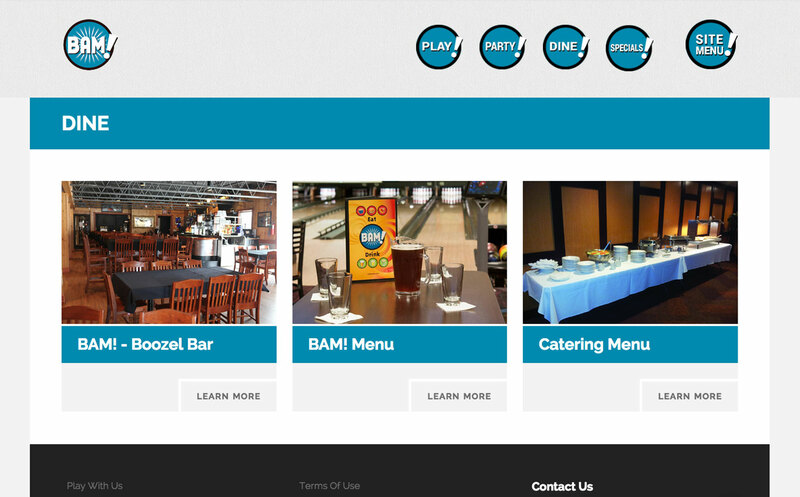 Great for promoting VIP Parties and Fall League start ups. We have a library full of Open Play promotions ready for you to use. 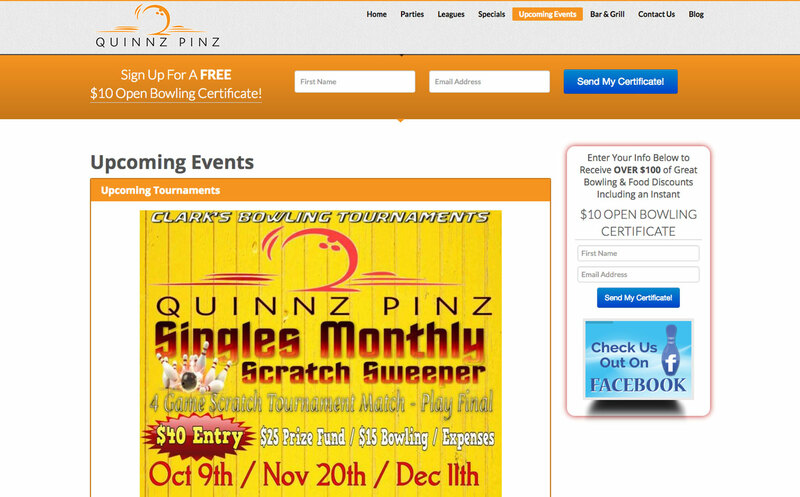 Just download the customizable flyer, enter your center information, and start promoting. These promotions have been tested and proven to work! 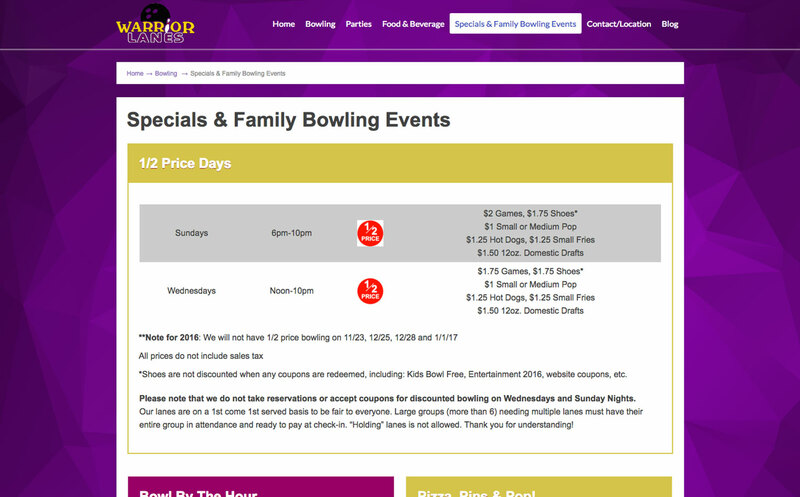 Looking to promote a specific event or special at your center. Our graphics team can get a custom banner made for your site, at no extra cost. Click on the banners below for examples. We also have a full library of banners ready to implement for season things such as Fall Leagues, Holiday Parties, Kids Bowl Free, and New Years Eve. So what happens when the current technology becomes outdated or something newer is available? Do I have to pay $2000+ to upgrade my website? 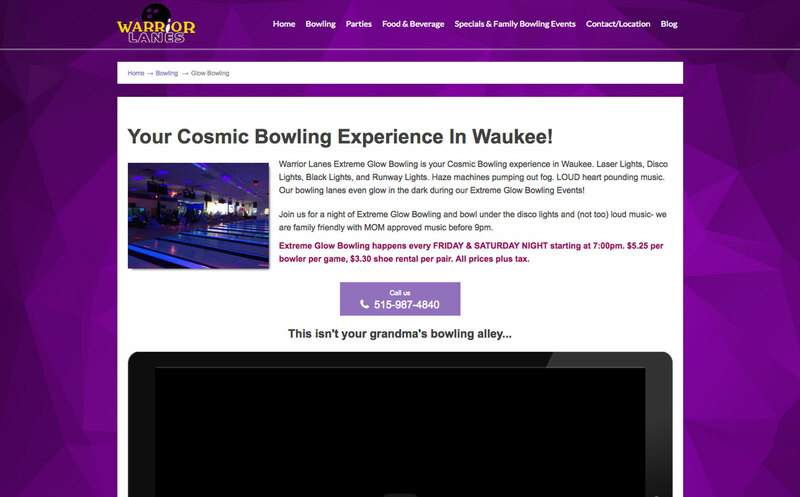 NO, our Bowling Leads Membership includes technology update. We are currently on our 6th template in 7 years. We watch the trends, and test the new technology on our businesses first, then push that out to all members for no extra upgrade fee. Ready to learn ﻿more﻿ or get started? If you've ever felt the pain of any of these, the Bowling Leads Automated Marketing System is your solution! Is keeping your website updated a constant struggle? 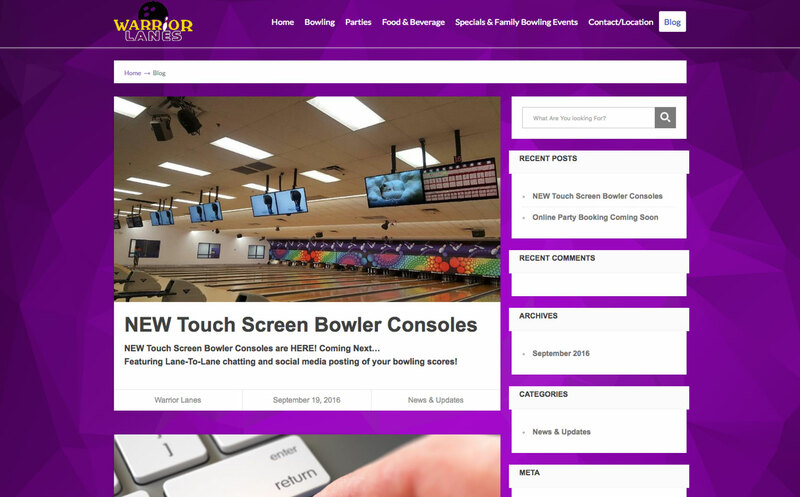 With the Bowling Leads Automated Marketing System, you'll never have to login and make another website change again. All you have to do is either pick up the phone and call us or send an email to our support team. We take care of all the technical stuff so you can focus on running your business. If you're the type of person that likes to make your own changes, we've got that covered too! Our website editor makes it super easy to make changes so you'll never have to deal with HTML or CSS code again! Our team can also handle all of your Email Marketing. Just shoot us a message with what needs to go out and we'll take care of designing the message. You'll also have access to your account if you prefer to do this on your own. Have Trouble Staying Up To Date With Technology Changes? Technology is constantly changing. Whether it be a new search algorithm from Google or new technology to help collect more data. 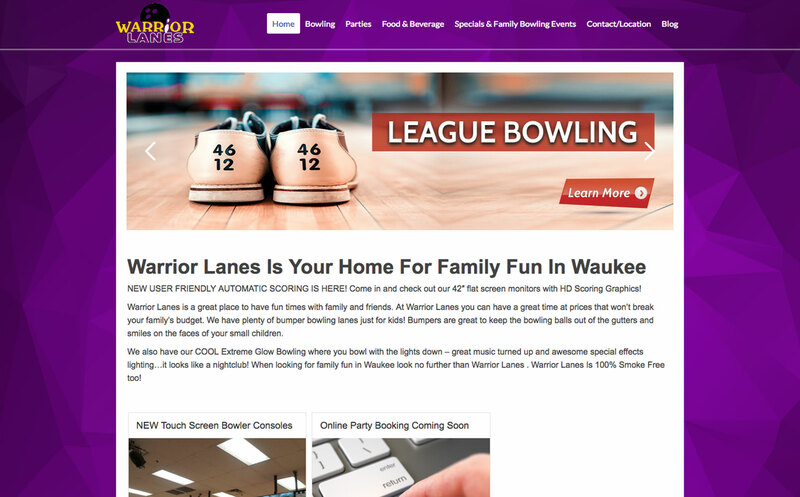 With Bowling Leads you'll never have to worry about learning what you need to do to keep your web presence ahead of the competition. Our team invests a lot of time and energy in ongoing training and certification to make sure our members have the best web presence possible. When a new technology comes out we push it out to all of our members' sites. If it involves a brand new website, you'll get that too....without ever paying another set-up fee. We've had members that have been with us for 8 years that are now on their 4th website update. Sound overwhelming? These all the different things that run behind the scenes to make your website and email program function. 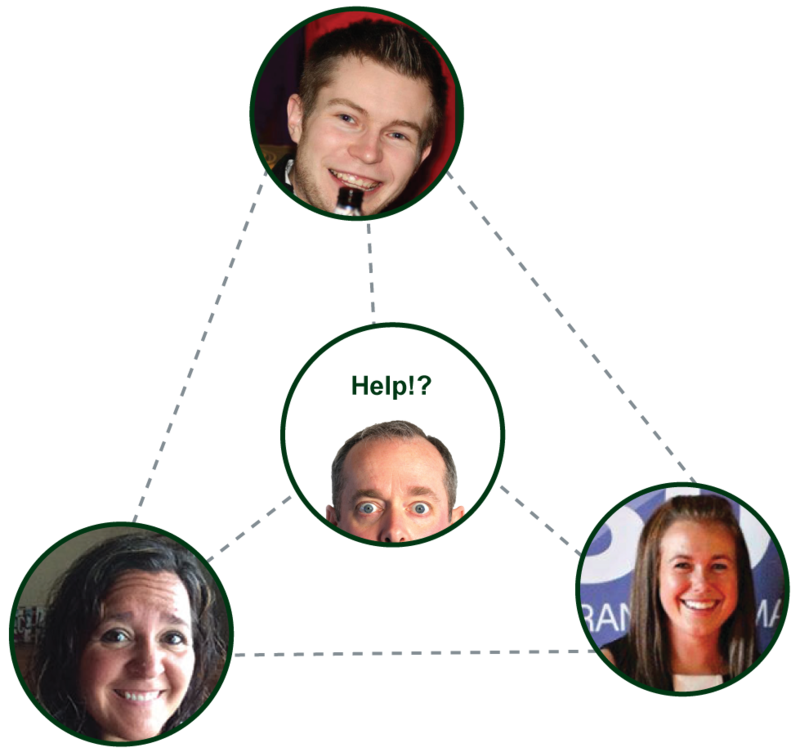 Don't fret...our team handles all of this nitty gritty stuff for you. Whenever you have a question or issue, just shoot us a message and we'll get to work on it right away. Not only do we handle the technical stuff for you, but we're also marketing experts too! If you have a new idea, but don't know how to best promote it just book a strategy call and we'll talk it over together and put a plan in place to get it done. 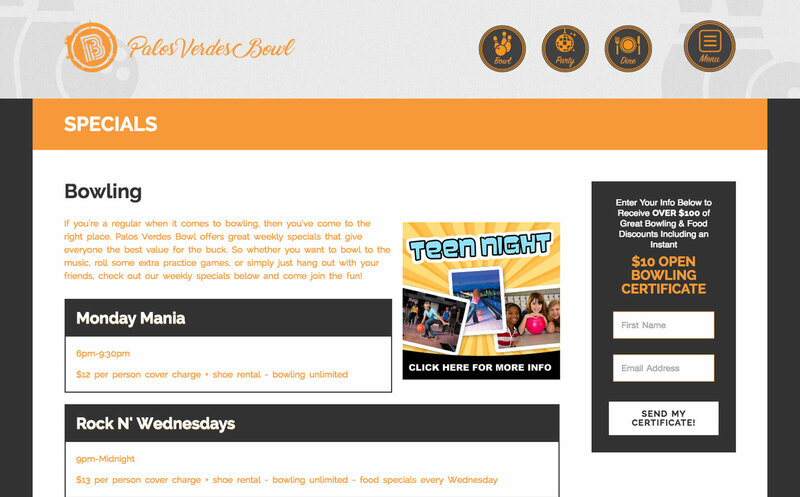 The Bowling Leads Automated Marketing system provides numerous ways for you to track results. In addition to tracking the number of visits you get to your site, we can track how many sign ups you currently get each month. Many of our members see opt-in numbers of over 20%.  That means that if you have 1,000 visitors to your site each month, you can expect around 200 new sign ups to your database...well above the industry average of 2-3%. You can also track every email coupon that comes in. Centers tracking the initial welcome coupons for us report customer spending of $25-$35 with each coupon redeemed. This means it takes just 12 redemptions of this offer to pay for your system. That's not counting any of the other offers, email newsletters, birthday emails, etc. that come in. As with any of the products we offer you never sign a contract, and we stand behind our system with a full 90 day money back guarantee. I Could Hire Another Employee To Do This, Right? You may be wondering, couldn't I find a an employee to do this all for me in house? Of course you could, but you would end up paying that employee a full time salary, insurance, benefits, etc. What happens when you have a big roll out and that employee calls in sick? If they leave, you'll be starting from scratch. Our team is here for you 24/7. We like to view our marketing system as your full time marketing person, except you don't have to pay us a full time salary or insurance and if one of us is sick, the rest of our team is there to make sure we don't miss a beat. We also have the experience of dealing with 150+ centers every month. We know what's working and what isn't across the industry. Even your local marketing agency can't say that! 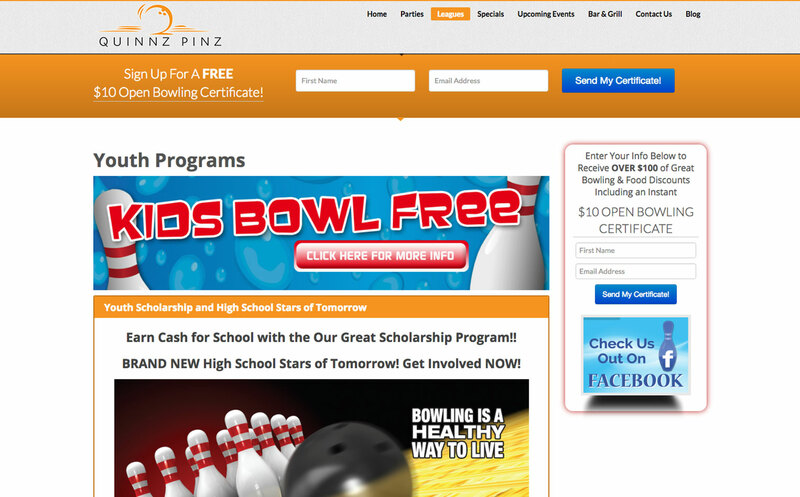 Everyone loves the Bowling Leads Automated Marketing System! 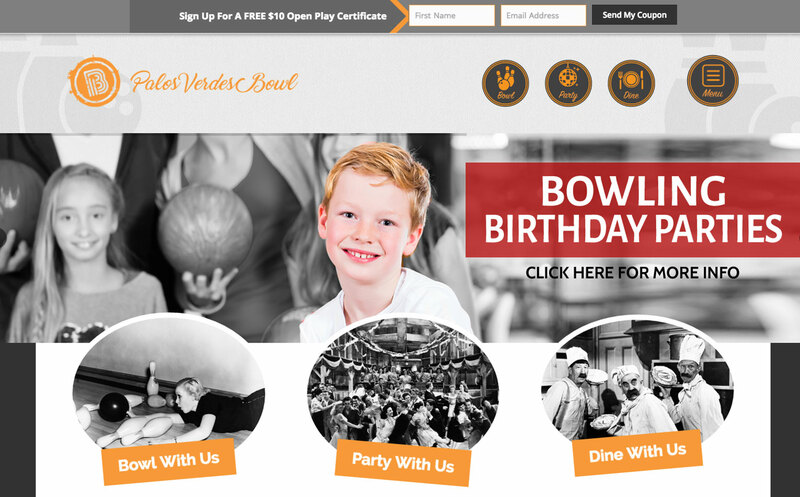 Proprietors love Bowling Leads because it provides a proven ROI without a huge investment. We know what works and what doesn't! Managers love that we save them time. No more spending hours trying to make website changes. We let you focus on the operations while we handle the marketing! 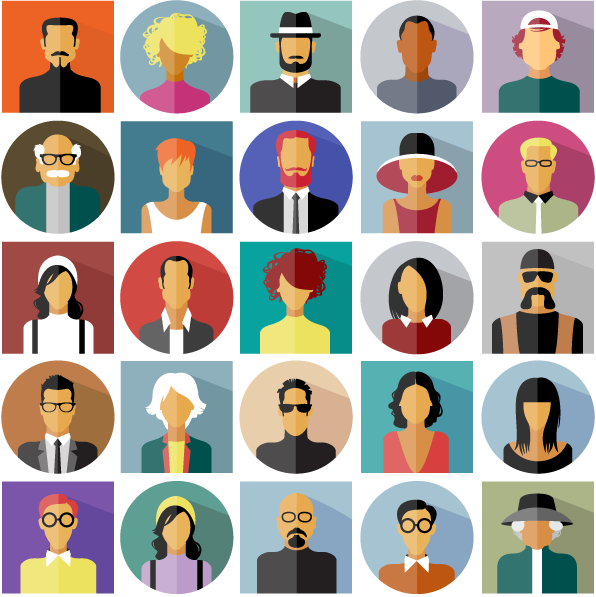 Our system is built to provide sales teams with a flood of new leads. No more cold calling and hoping you get the right person on the phone. Just follow up on the leads we provide and you'll be amazed at the results! 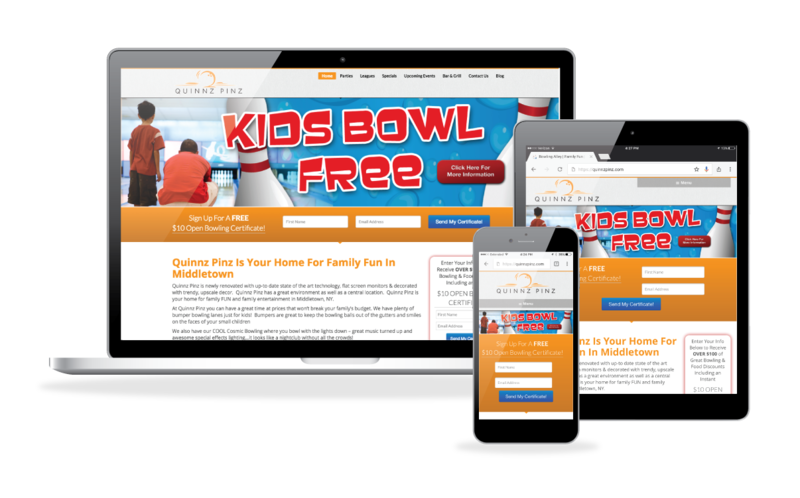 Customers love visiting your Bowling Leads designed website because it's easy to navigate on all devices. 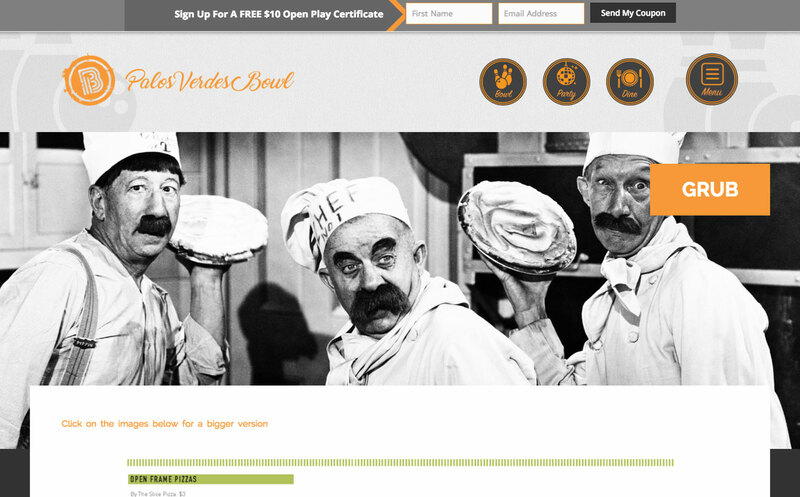 Plus, they can sign up to stay up-to-date on all of your news and events...which is great for you too! 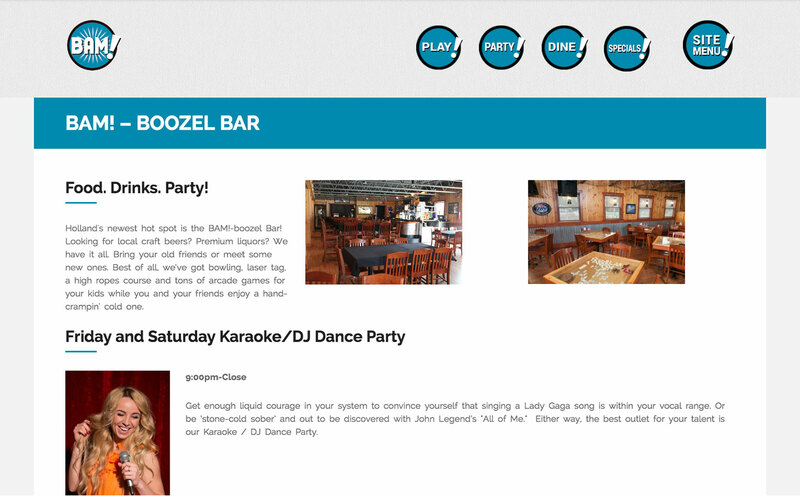 Check out these sample pages from some of our ﻿website﻿ templates. 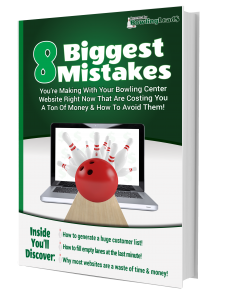 Discover the ﻿﻿﻿﻿﻿﻿﻿8 Fatal Mistakes﻿﻿﻿﻿﻿﻿﻿ You're Making With Your ﻿﻿﻿﻿﻿﻿﻿﻿﻿Bowling Center Website﻿﻿﻿﻿﻿﻿ ﻿﻿﻿That Are Causing You To ﻿﻿﻿﻿﻿﻿Lose Out on $$$! We'll tell you what they are and how to avoid them so your website ﻿﻿INSTANTLY﻿﻿ becomes a ﻿﻿Money Making Machine!